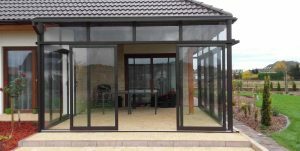 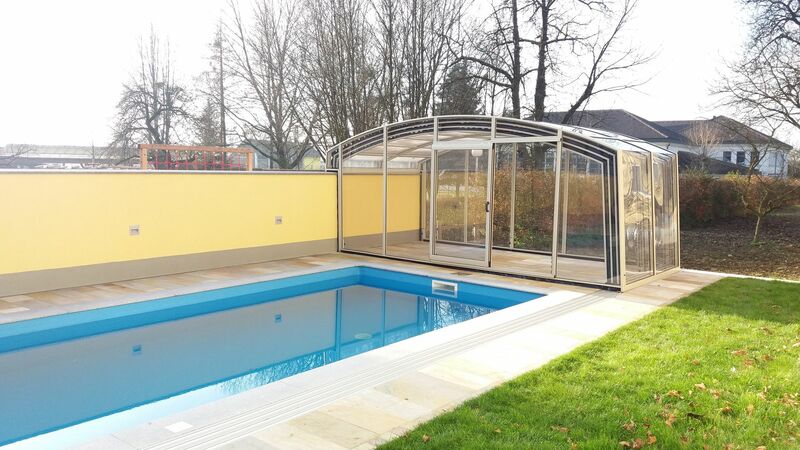 The Lofty model boasts a fantastic amount of space. 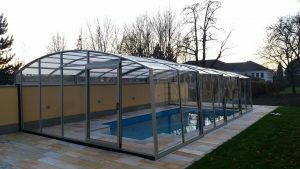 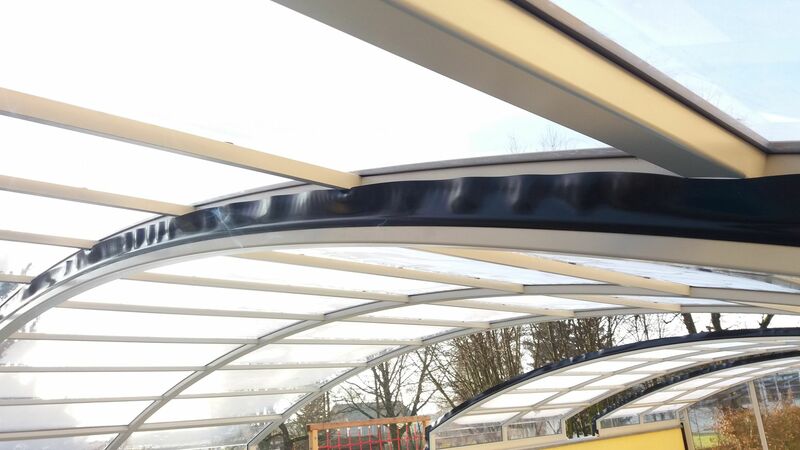 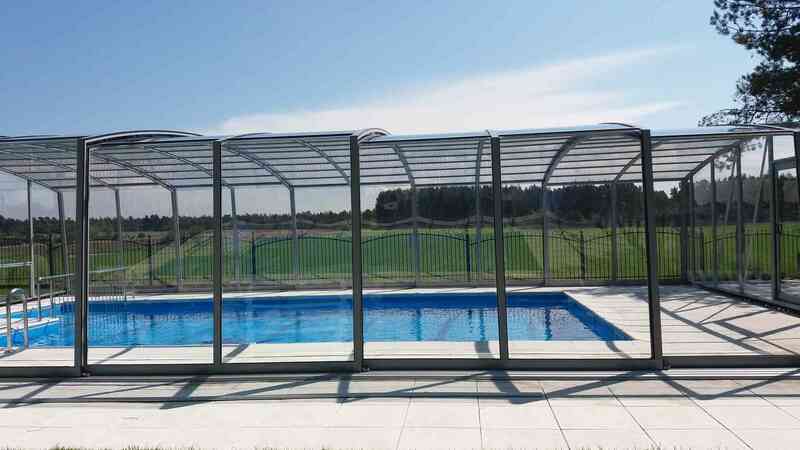 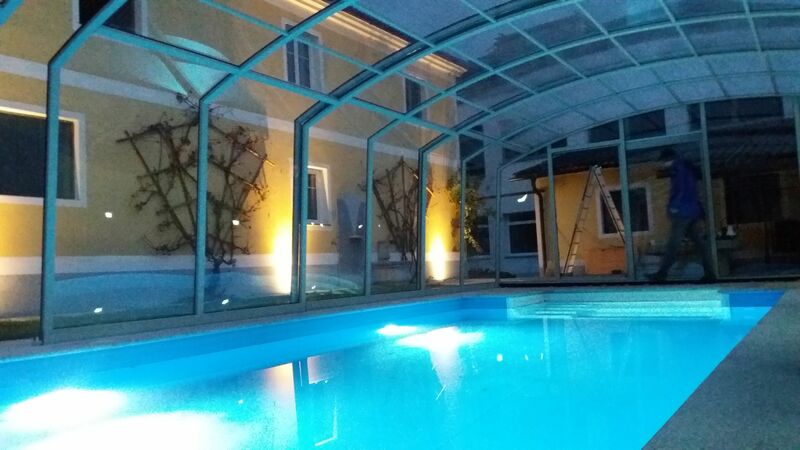 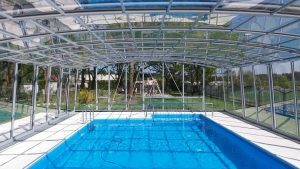 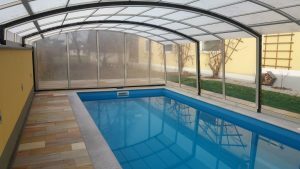 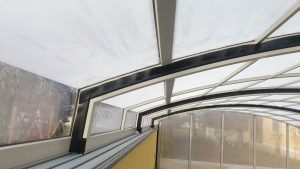 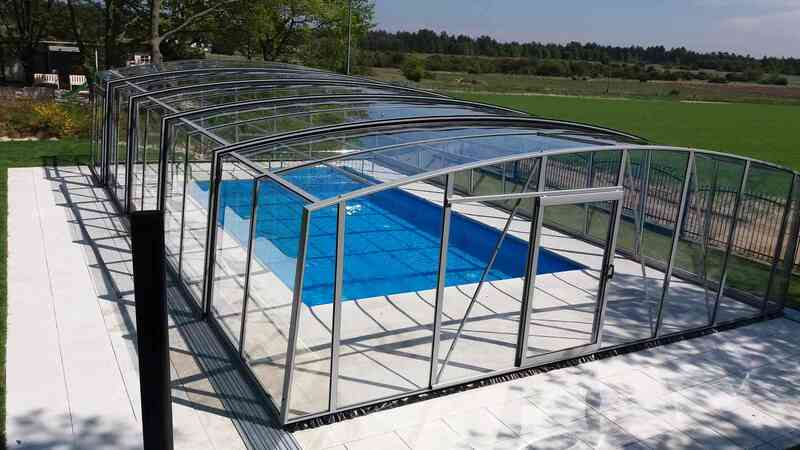 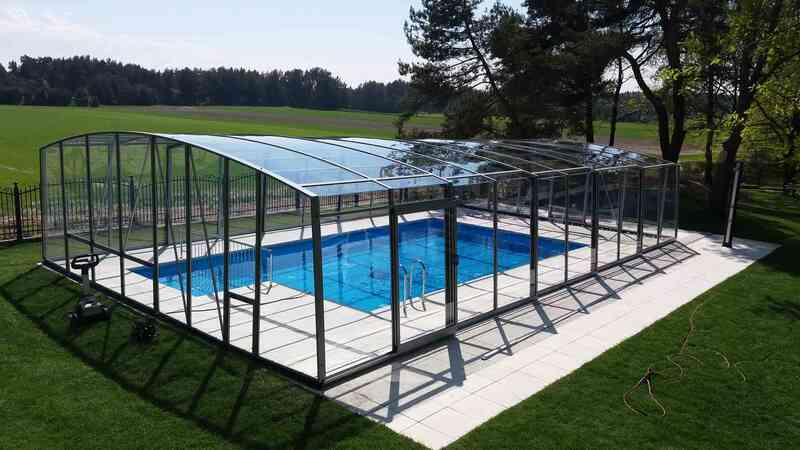 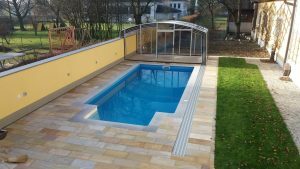 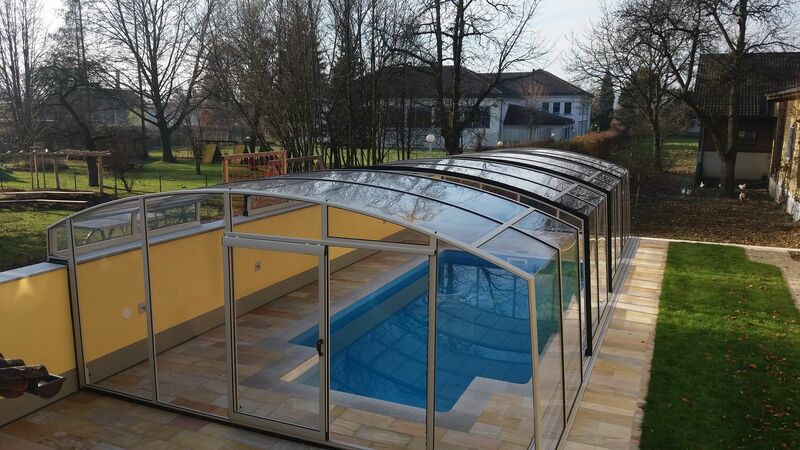 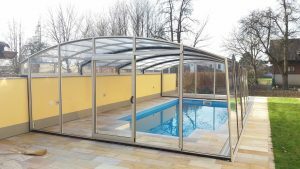 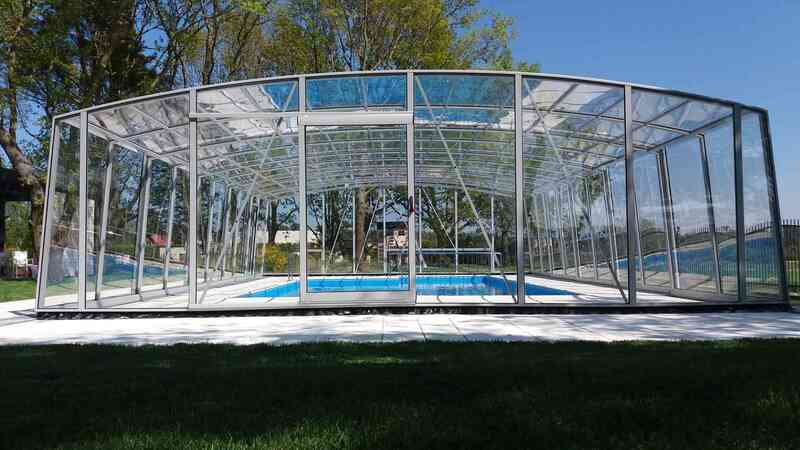 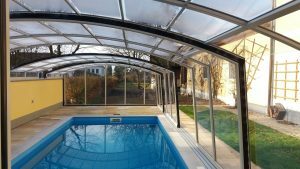 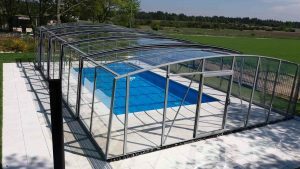 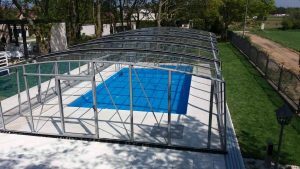 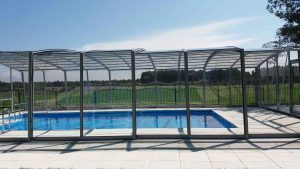 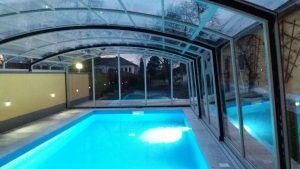 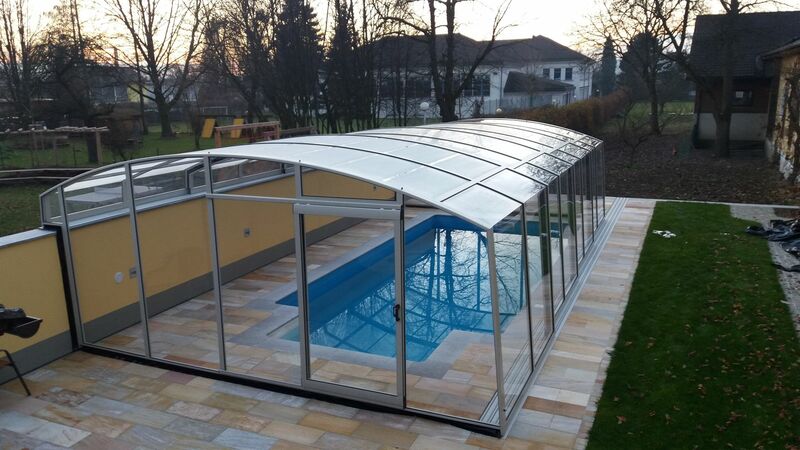 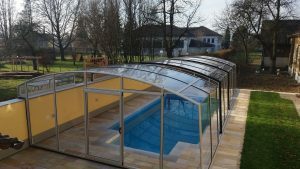 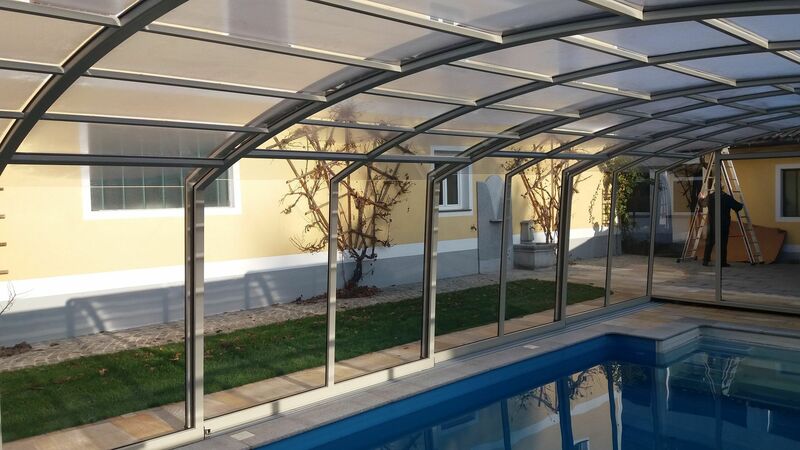 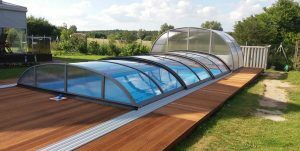 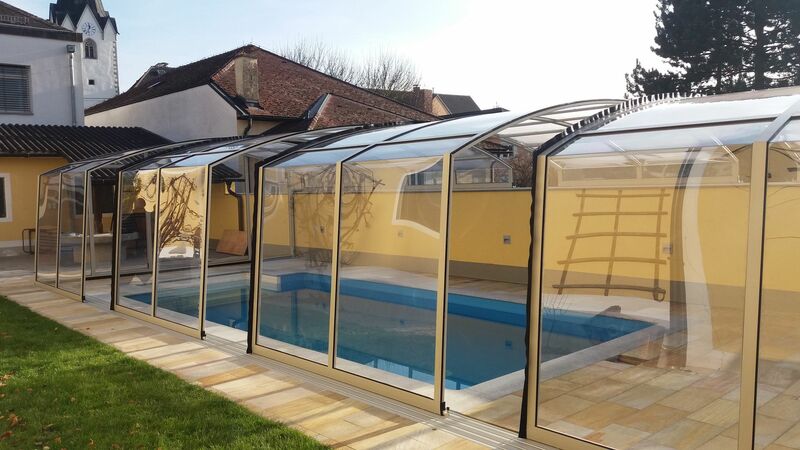 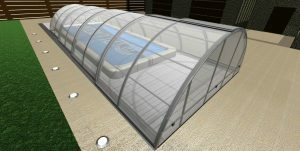 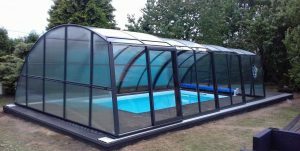 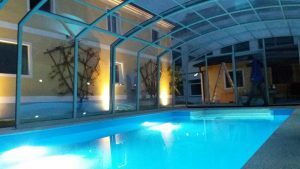 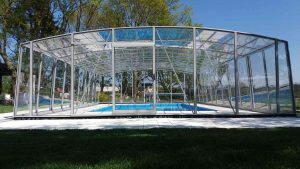 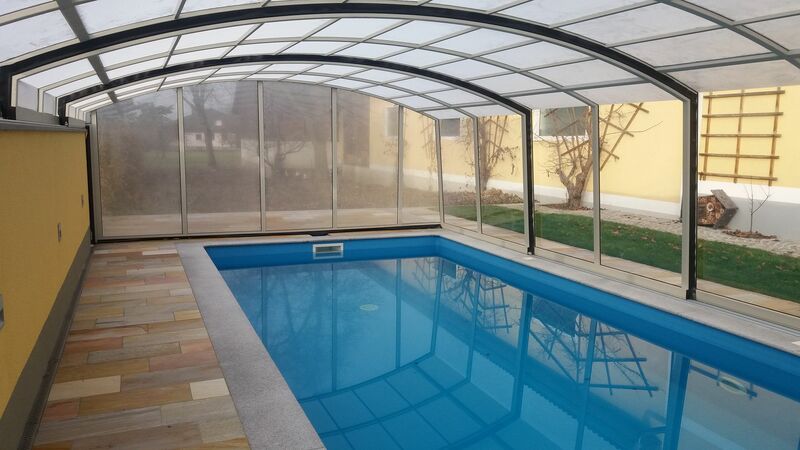 High walls allow unrestricted movement around all sides of your swimming pool. If you are aiming for plenty of room around your pool, the Lofty model is a great option.